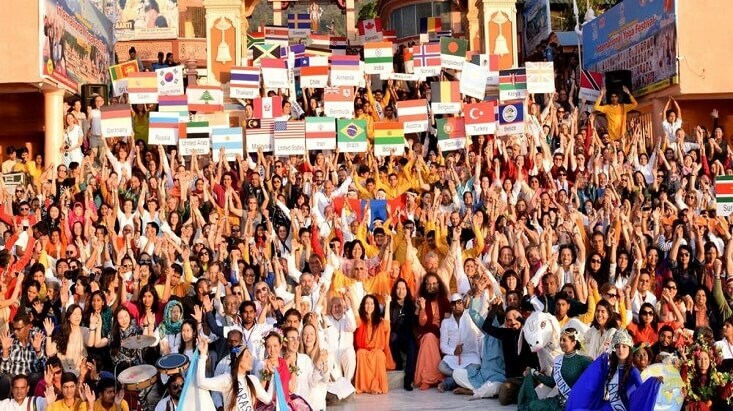 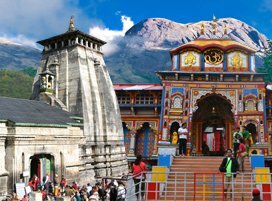 Due to hectic life, it becomes difficult for people in the modern times to take out time for a 10 to 12-day pilgrimage. 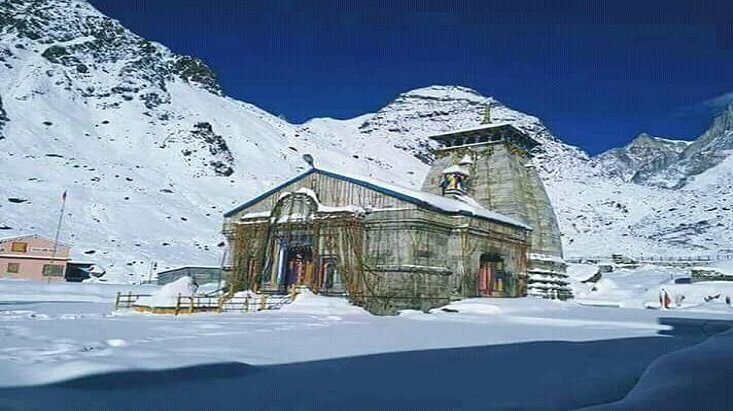 Therefore, for people like these, we present helicopter services to the Chota Chardham in Garhwal Himalayas. 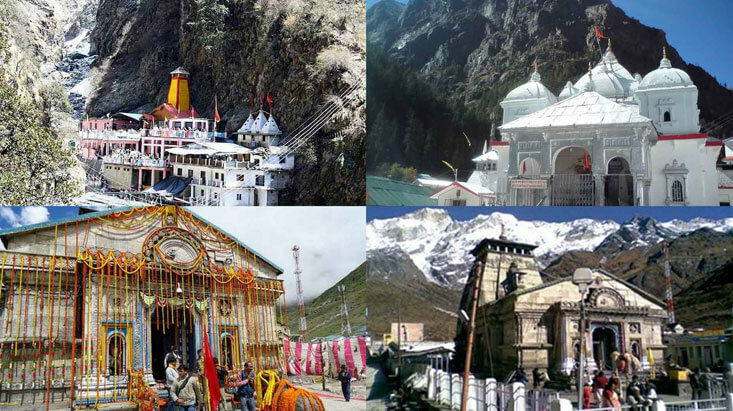 Heli ride is for sure one of the most compelling ways to save time while travelling to the high altitude sacred places. 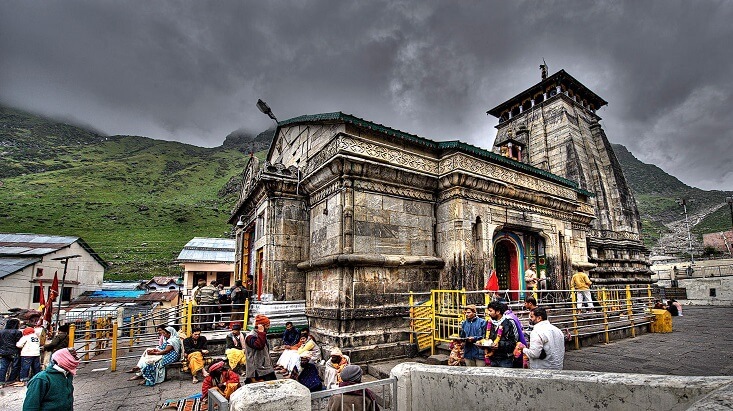 A pilgrimage like Chardham Yatra where you’ll be required minimum 10-15 days, a helicopter ride there serves as an ideal way to shorten your travelling time. 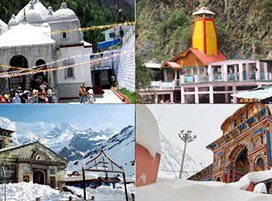 For the first sacred land, Yamunotri, our heli service commences from Sahastradhara in Dehradun to Kharsali. 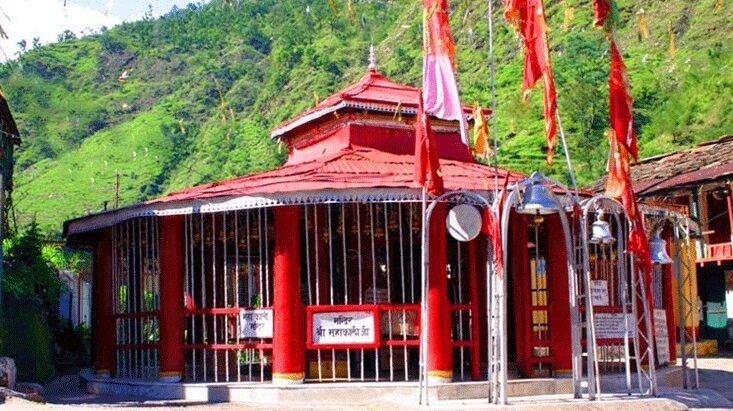 From Kharsali, you’ll have to take a pony ride to get to Yamunotri. 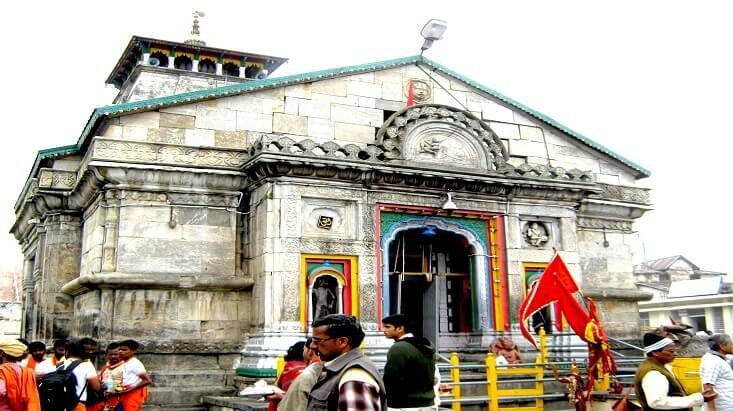 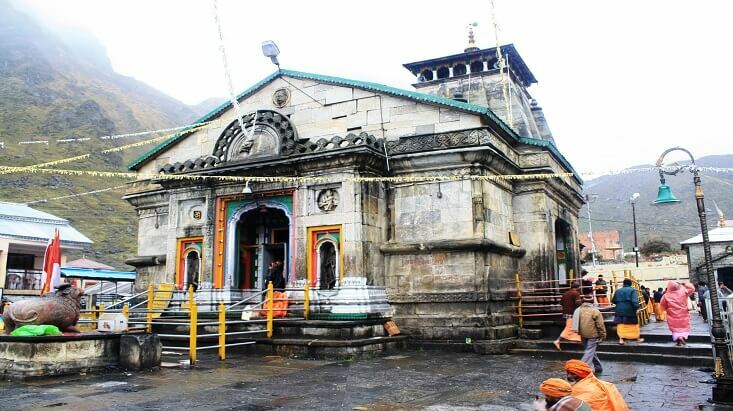 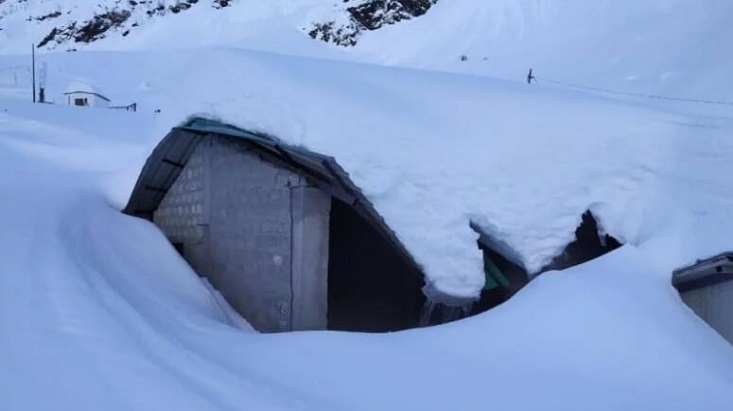 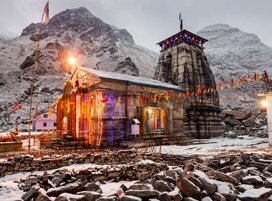 Second, for the Dham of Gangotri, you can avail our chartered services from Kharsali till Harsil, from where pilgrims are required to travel 30 km till Gangotri. 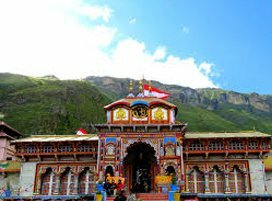 In order to reach Badrinath and Kedarnath by helicopter, our chartered services are available from Phata, situated near Guptkashi. 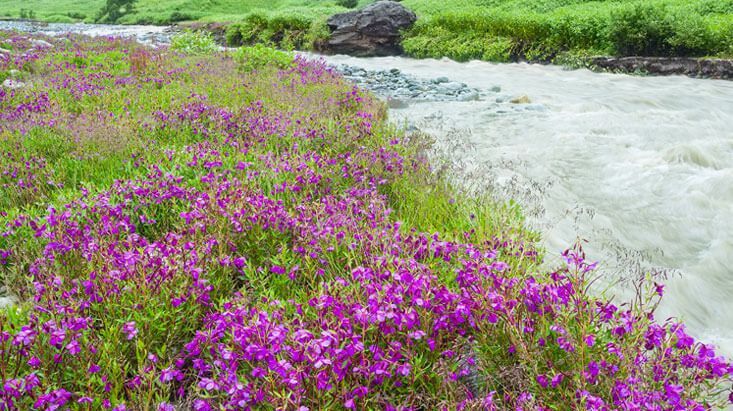 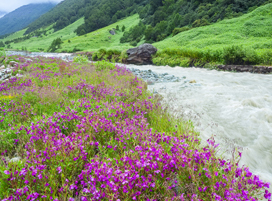 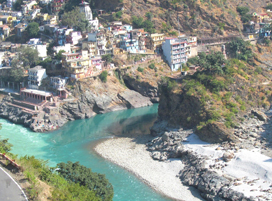 Along with saving your time, our heli services also let you enjoy the mesmerizing aerial views of Uttarakhand. 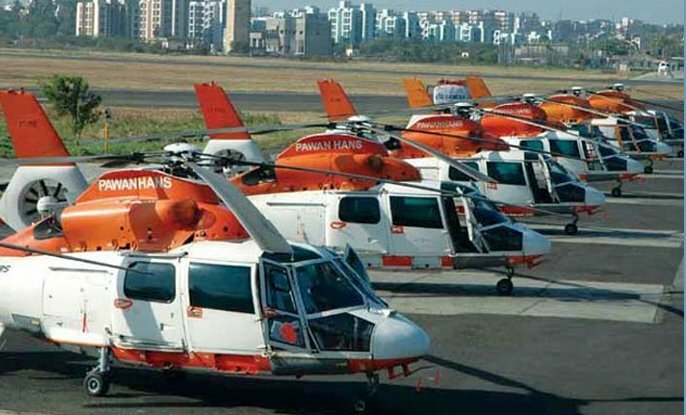 Our Char Dham helicopter services also have the options of hiring sharing choppers and charter helicopters which you can choose as per your budget and convenience. 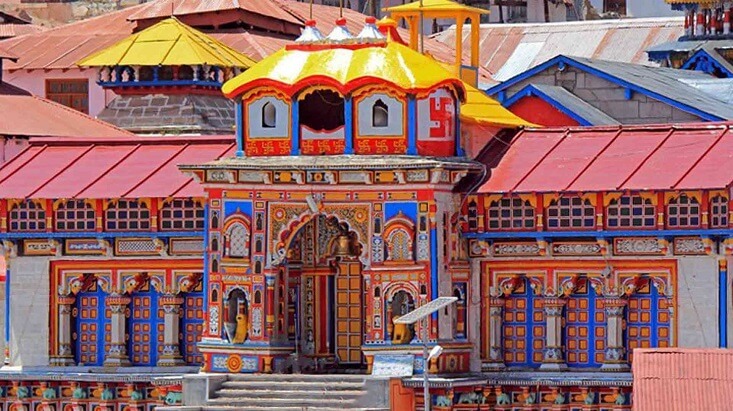 Ease your spiritual journey to Chardham in Garhwal Himalayas with our helicopter packages that let you conveniently reach to the holy lands in no time at all. 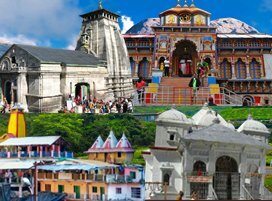 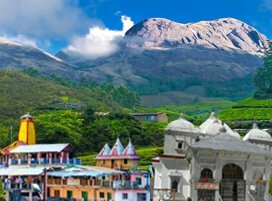 With our best helicopter packages 2019 expect zero hassle pilgrimage tour.